Shrouded in mystery, the circumstances surrounding six ordinary people grappling with the emotional casualties of war unfold. 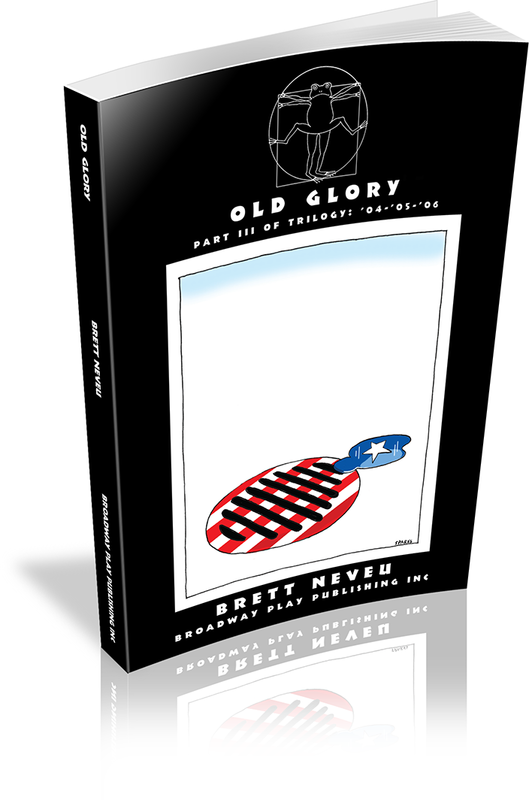 Brett Neveu's work has been produced by a number of theaters, including the Royal Shakespeare Company, A Red Orchid Theatre, Strawdog Theatre Company, TimeLine Theatre Company, American Theater Company, Spring Theatreworks, Aardvark Theatre and 29th Street Rep. He has developed plays with The New Group, Goodman Theatre, Steppenwolf Theatre Company, Victory Gardens Theater, The 42nd Street Workshop Theater, Marin Theatre Company and is a resident-alum with Chicago Dramatists. 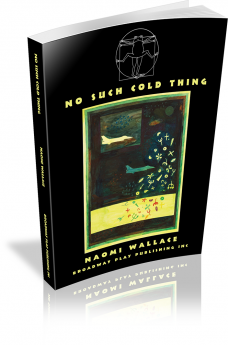 He has been commissioned by The Royal Court Theatre, Manhattan Theatre Club (Sloan Commission), Steppenwolf Theatre Company, Goodman Theatre, TimeLine Theatre Company, Writers' Theatre and Strawdog Theatre. Mr. Neveu is the recipient of The Goodman Theatre's Ofner Prize for New Work and the Emerging Artist Award from The League of Chicago Theatres. He is also an ensemble member of A Red Orchid Theatre. 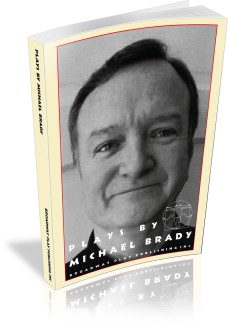 Several of his plays have been published through Broadway Play Publishing. 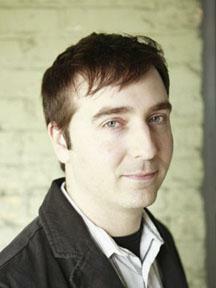 Mr. Neveu has taught writing at Northwestern University, DePaul University, and Second City Training Center. Three American career women find themselves bound to chairs and interrogated by masked men. One is asked to renounce her country. 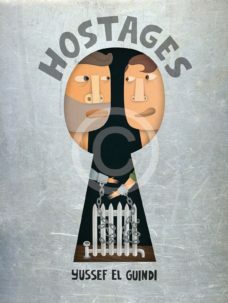 Another is forced to make a hostage video. And in between, they meet in a suburban coffee shop to compare notes on the experience. 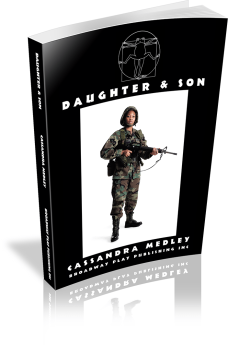 Before heading off to war in Iraq, Casey Johnson neatly organizes her life into a box of lists, envelopes, and registration forms for her son's activities. Months later, she returns to Western Pennsylvania forever changed, with deep psychological scars that no amount of arranging seems to be able to fix. The play chronicles the selfless acts of Janusz Korczak, the teacher and director. Korczak strove to give the children of the Warsaw Ghetto a sense of normalcy despite the horrific conditions and eventually chose to leave with them for the Treblinka death camp. Darwin and Jo Smith, and their seventeen-year-old son, Ronnie, seem to be the typical Middle American conservative family. Darwin works as a systems analyst. Jo teaches community college. Ronnie is a high school baseball standout with big league aspirations. One night before dinner, they are paid a surprise visit from Commander Abraham Lincoln of Central Security, who claims to have information concerning their daughter, Lucy, an American soldier. Lincoln claims that Lucy was captured by the enemy in a foreign war and decapitated. But, thanks to the top-secret Operation Hydra, military doctors have been able to save her life by surgically reattaching her head. 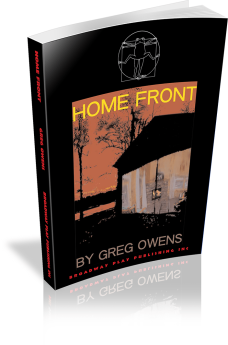 A combination of intense drama and surreal dark comedy, HOME FRONT explores the personal and social consequences of war. Two college professors have left their homeland for a country that soon devolves into a war zone. They're accustomed to lives of comfort, but it's hard to get comfortable when you're chained to a radiator. 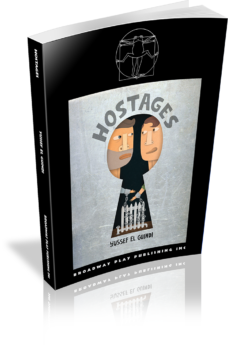 HOSTAGES explores the intricacies of human nature when it's deprived of personal contact and torn from the pleasantries of everyday life. A groundbreaking masterpiece of the modern theatre. 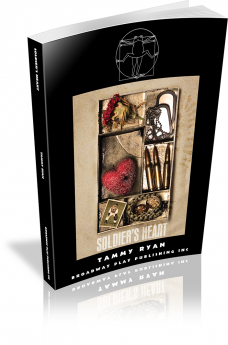 The play tells the tale of a poor soldier, a barber in the army, who is overwhelmed by the military and forced to become a human guinea pig for quasi-medical research. 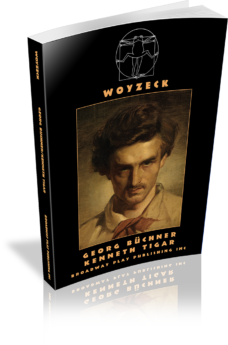 Consumed by jealousy over his lover’s infidelity, Woyzeck is driven to despair, to madness, and to murder. Poignant and grotesque, insightful and all-too-human, the play broke every theatrical mold of its time, paving the way for theatre as we know it today. 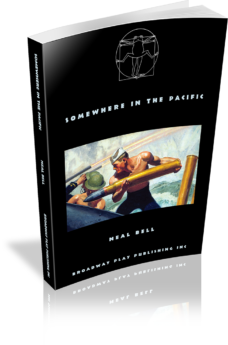 SOMEWHERE IN THE PACIFIC takes place on a troop ship at the end of World War II. The ship's captain is haunted by the death of his son in battle, and the young marines under his command are terrified and restless as they are stalked by an invisible enemy. It is a few years after the end of World War II. Billy Maitland, a young wheelchair-bound ex-Army Corporal is the sole remaining patient in a VA hospital when a new patient, Flight Commander Simon Trevelyan, arrives — accompanied by his American ex-WAAF wife. When Billy, who worships FDR, discovers that his new fellow-patient was a former pilot in the Royal Air Force, he insists the cynical and disillusioned Simon join him in reliving the war, with Billy pretending to be FDR and Simon pretending to be Winston Churchill. In a time before PTSD was identified and when treatment for the effects of the horrors of war were little understood, their doctor thinks this play-acting might help them recover from the physical and mental traumas of their combat experiences. As the two servicemen's extremely different personal and historical stories unfold, HOTEL VICTORY portrays the aftereffects of battle and contrasts war as it is experienced by the Grand Figures of history vs. the way it is experienced by the men and women they send into the fight. Alma tries to reckon with injuries suffered by her beautiful daughter, Monique, while serving in the U.S. military in Iraq — injuries so severe that she no longer has a face. In this lyrical, searing one-act, an American soldier has an unexpected encounter with two Afghan sisters who are ready to embark on a new life. 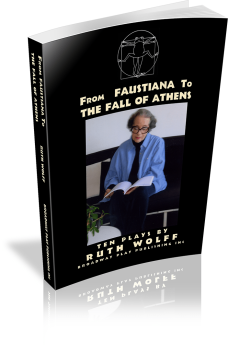 Their fates — and his — become entangled as the lines between their divergent realities become dangerously blurred. 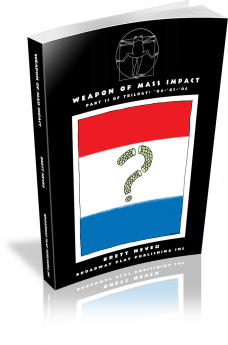 WORLD SET FREE is the story of the top-secret race to produce the first controlled, self-sustaining nuclear chain reaction. Brilliantly eccentric Hungarian scientist Leo Szilard and Enrico Fermi tell the story of the fevered work of a unique collection of scientists that were gathered at the University of Chicago in April of 1942. 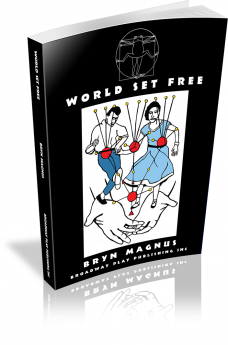 WORLD SET FREE explores the meeting place between the scientists' secret culture, the popular culture of the time, and a world on the brink of atomic power.